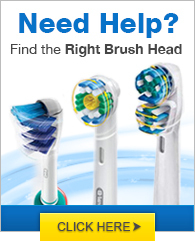 Brush away odor-causing plaque with BreathRx Whitening toothpaste. The finishing touch. Rinse away germs and debris with the BreathRx antibacterial mouth rinse. 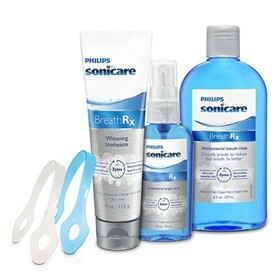 Our powerful formula kills bad breath bacteria throughout the mouth, leaving you with nothing but minty fresh breath. CPC, a powerful antibacterial ingredient, attacks and kills bad breath bacteria on contact. Zytex, our unique blend of zinc, and thymol & eucalyptus essential oils, neutralizes bad breath odors for instantly fresher breath. The BreathRx DIS357/03 has many exciting features for users of all types. See the BreathRx DIS357/03 gallery images above for more product views. The BreathRx DIS357/03 is sold as a Brand New Unopened Item.